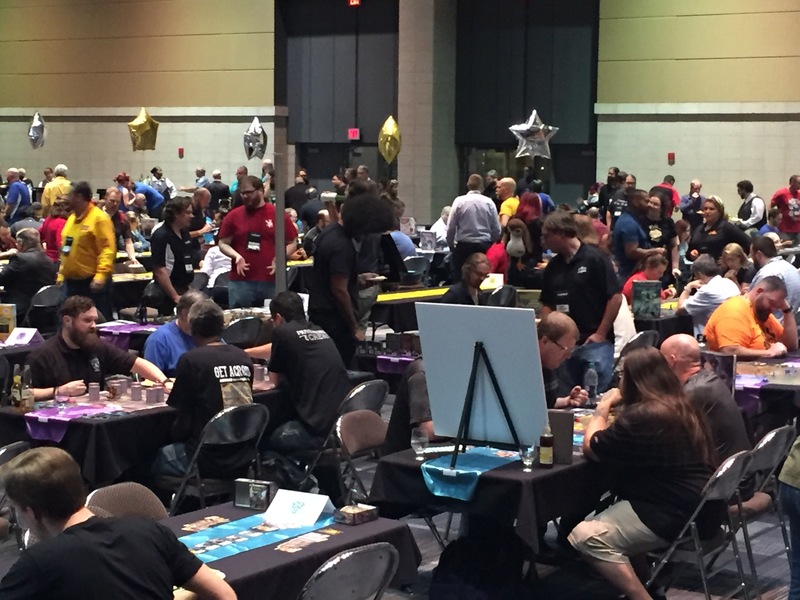 Alliance Open House – Recap! 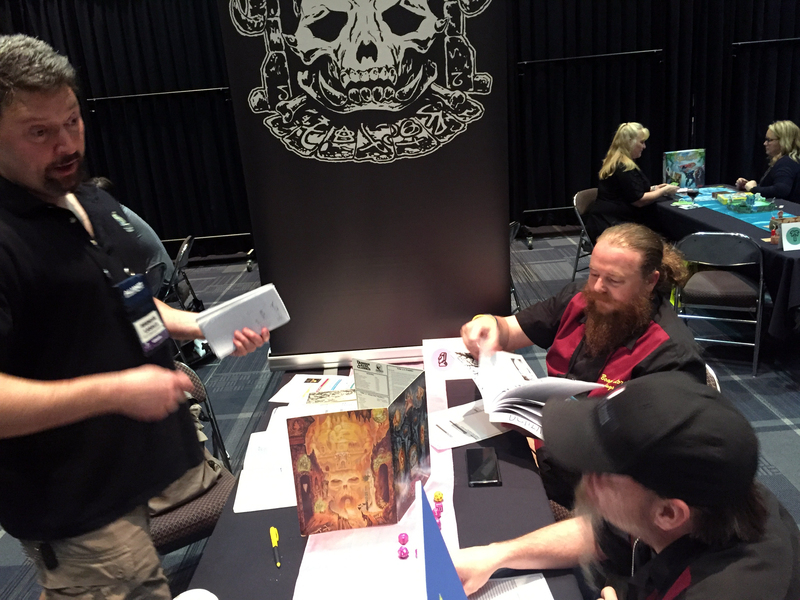 Home » Con and Store Game Recaps » Alliance Open House – Recap! 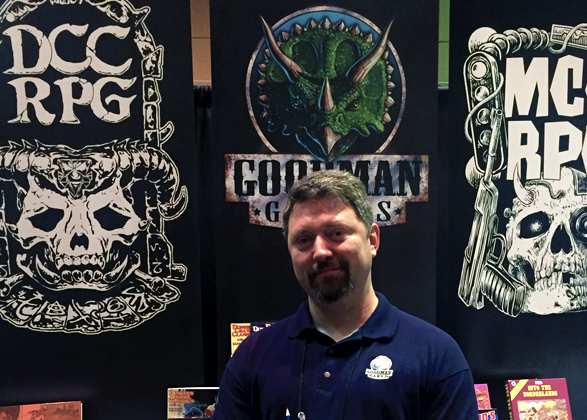 Goodman Games came, saw, and shared moments and information with the retailers of the midwest and all around the country. 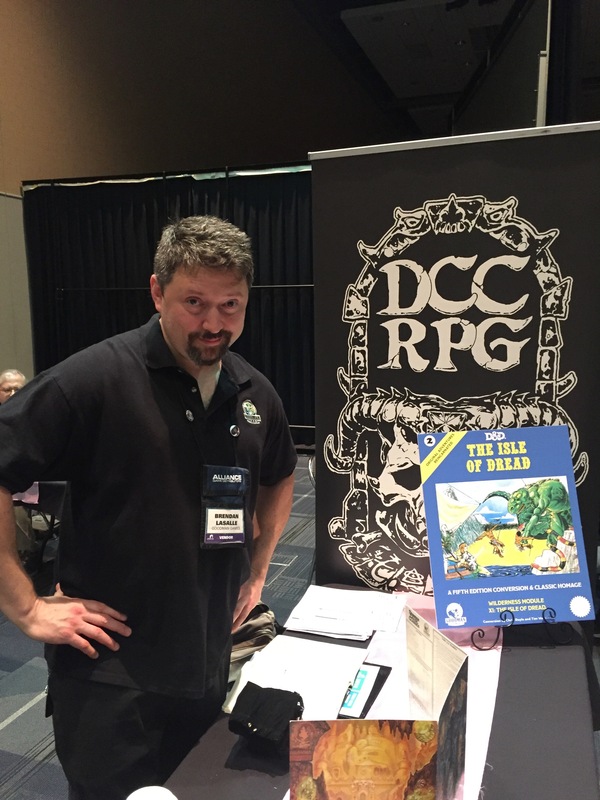 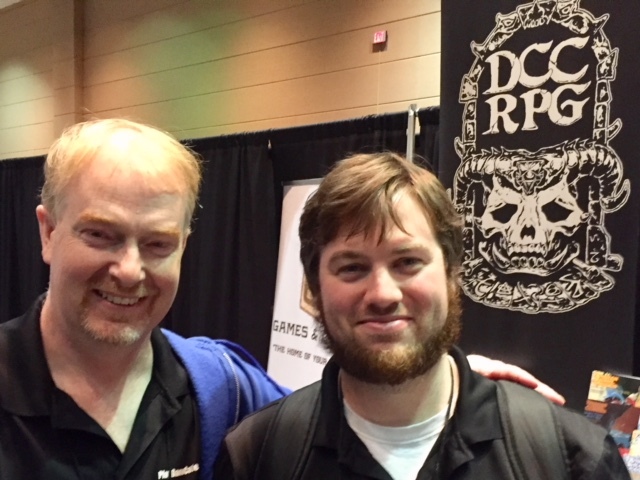 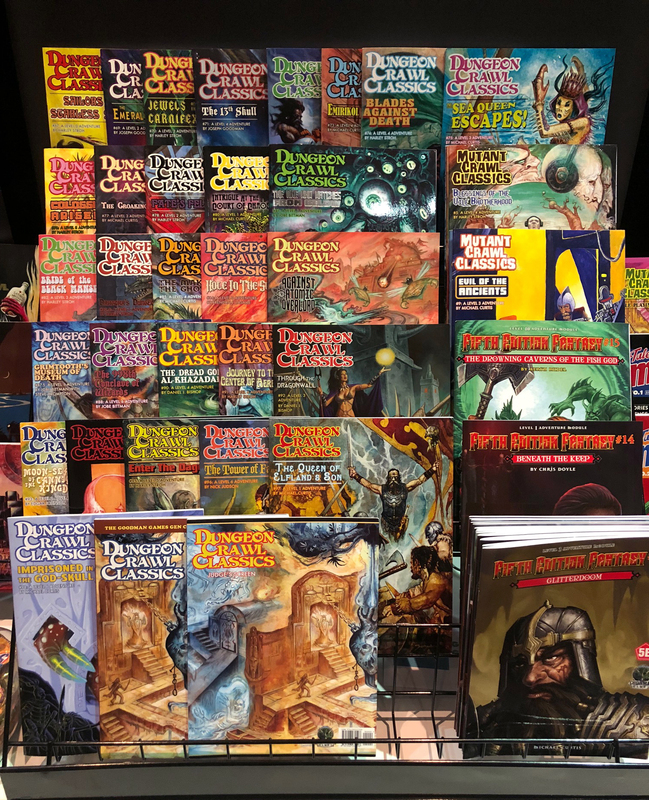 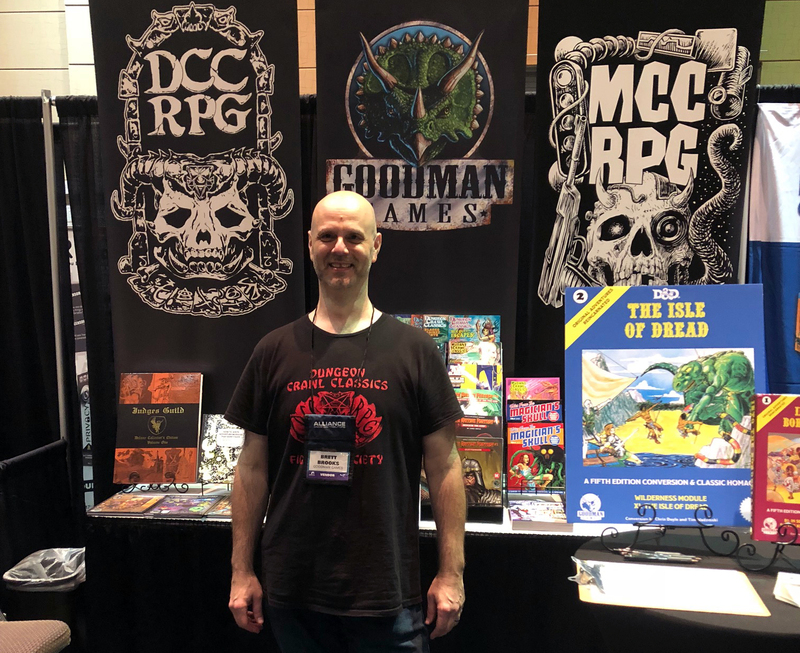 The Alliance Open House has ended, and we met up with hundreds of retailers, running demos and promoting the virtues of Dungeon Crawl Classics and the rest of the line from Goodman Games. 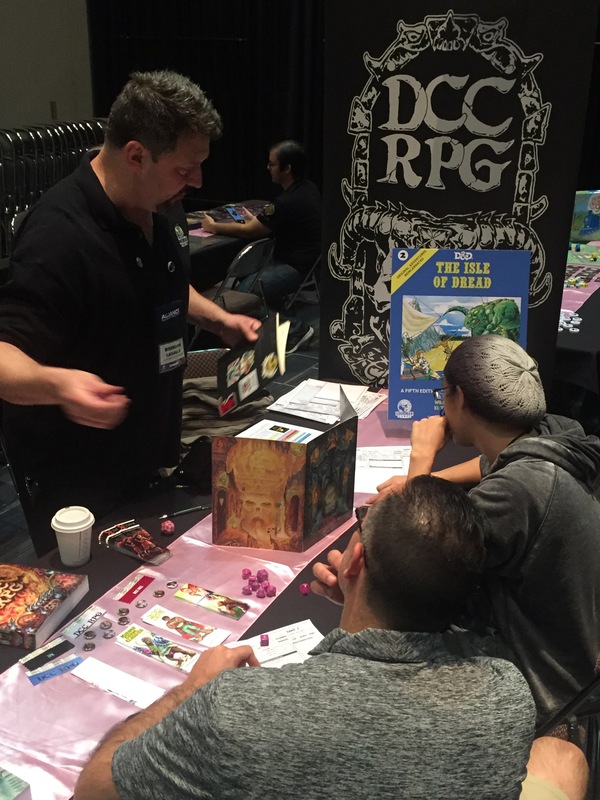 It was great to meet so many retailers, both old and new, and roll some dice and share some stories with them over the weekend. 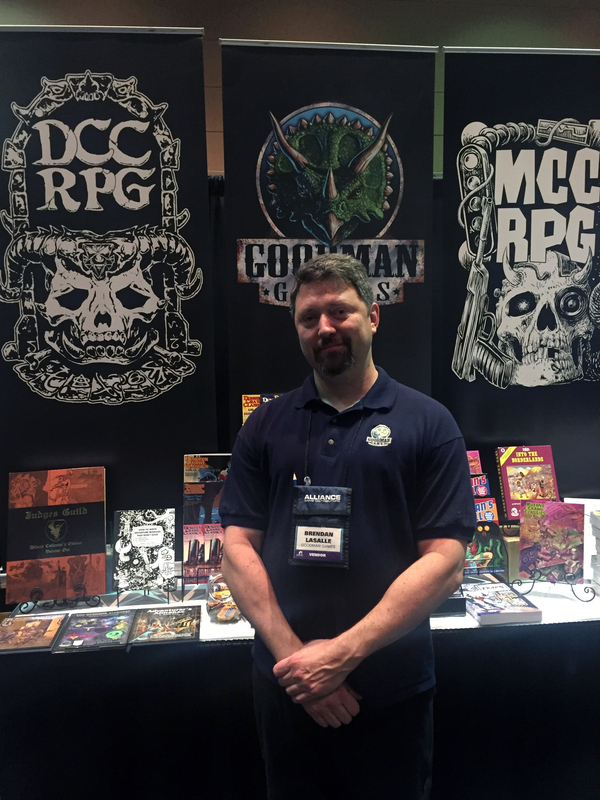 We want to thank the folks from Alliance Game Distributors for putting on such a great show, the city of Fort Wayne, IN for hosting the event, and most of all the retailers who made the trip to the show to meet up with us and the other manufacturers who attended the show.